Every Friday I send out an email with what I’m planning to eat for dinner in the coming week which I also archive here on the blog. 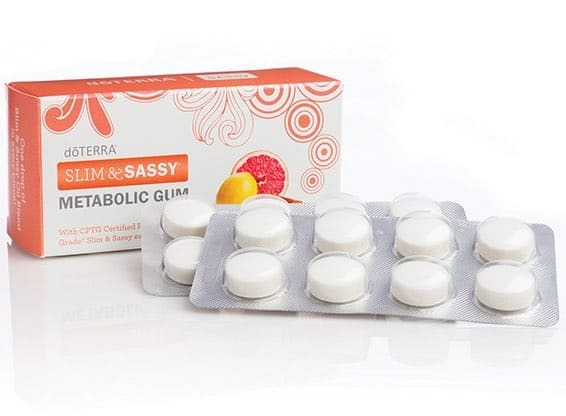 It helps keep me accountable and I hope you also find it helpful. Lunch is usually leftovers or some combination of soup / sandwich / salad. 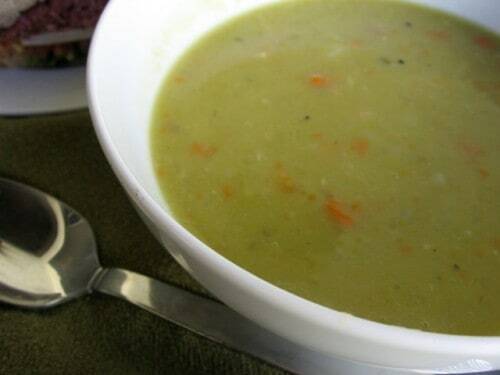 This week I plan to make a batch of Slow Cooker Split Pea Soup (*2 SmartPoints) to enjoy all week for quick and easy lunches. 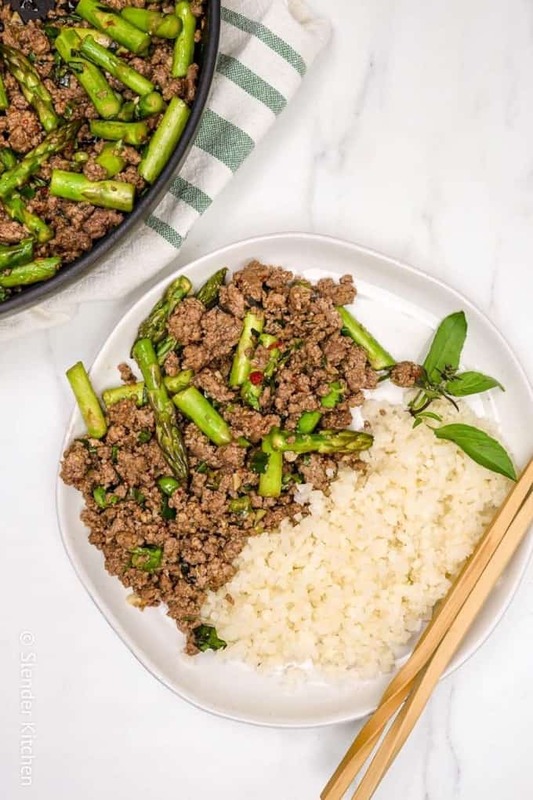 This Thai Basil Ground Beef Bowl makes the perfect twenty-minute weeknight meal and you won’t believe the flavor! Served with cauliflower rice, it’s a healthy meal you will make again and again. These Greek Tostadas with Turkey are a suppertime favorite anytime of year. Toasted pita, Greek spiced ground turkey, bright tomatoes, crispy cucumbers, red onion, and feta – there is nothing better. Love lasagna but don’t love how long it takes? 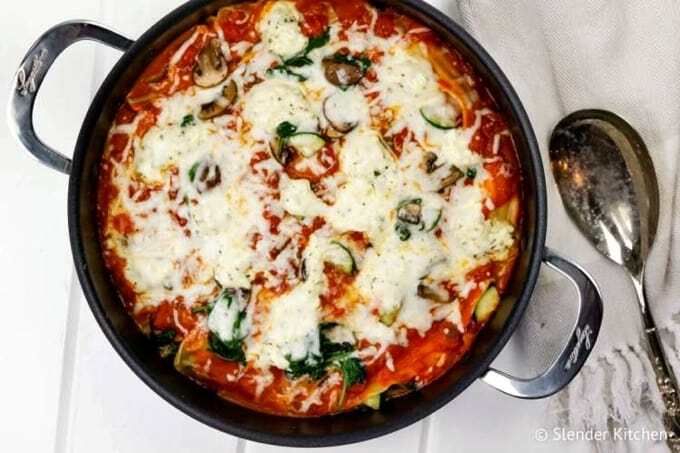 Consider making this skillet vegetable lasagna instead. It has all the great flavor of lasagna but is made in one skillet on the stove. Mix up the vegetables to include all your favorites and use traditional ricotta cheese or substitute for cottage cheese. Delicious either way and great for freezing. 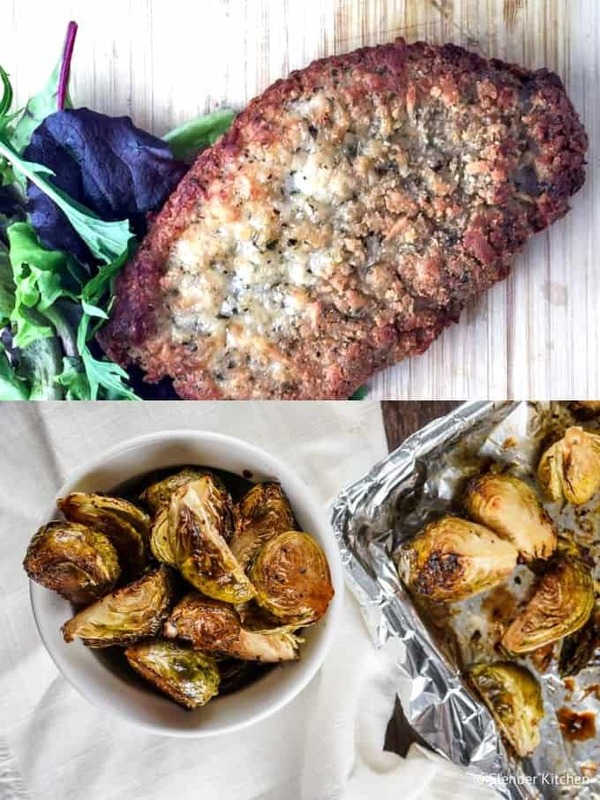 I have been making these simple Parmesan Pork Chops for years, inspired by a dish my mother used to make. Her version included breadcrumbs and an obscene amount of oil, but I have found I like this baked version using all Parmesan cheese even better. The cheese creates a yummy crunch on the outside that pairs with the lemon and Italian seasoning perfectly. 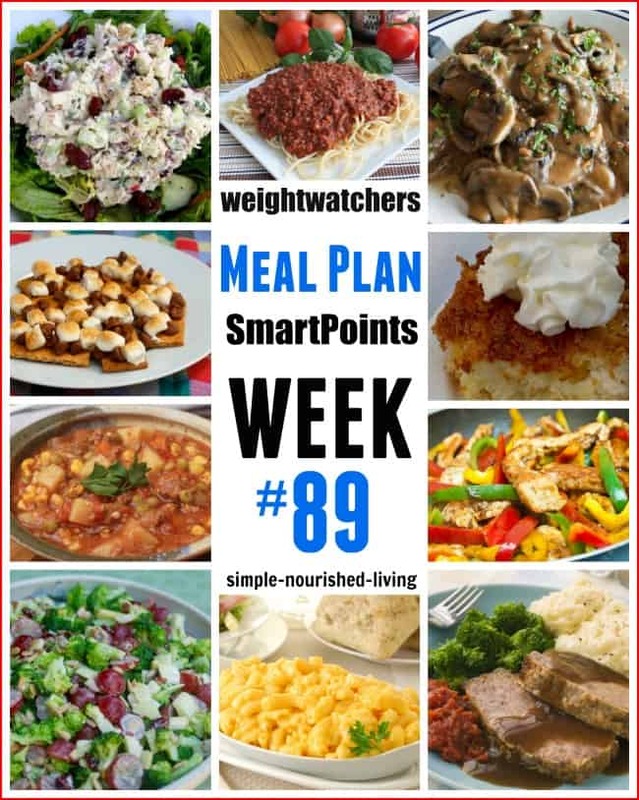 Click on the free meal plan above for all the recipes! Martha, I started Weight Watchers in 1971 in Chicago and became both LifeTime and lifer along the way. I’ve tried all the programs, done meetings and online. Somehow, seeing your daily messages keeps me feeling accountable for one more day. Even the repetitive messages serve an important purpose. Thank you for being there. 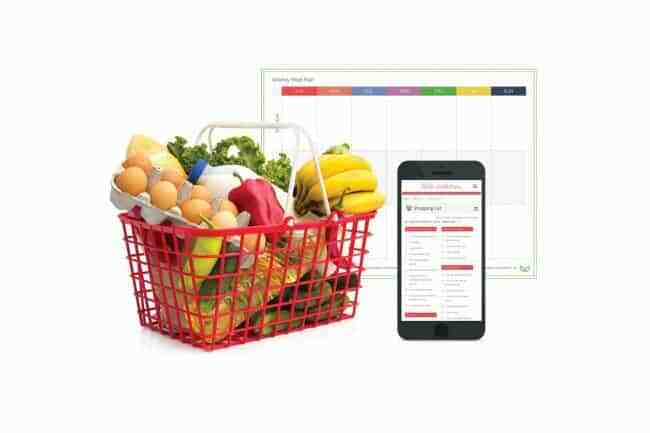 That’s where Slender Kitchen’s Meal Planning Made Easy (affiliate link), comes to the rescue! How much does it cost to silubscribe to your website? 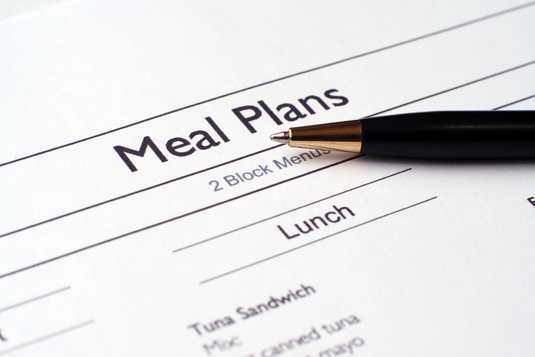 I like the idea of a grocery list and menu planning. My main problem is not eating pork. I don’t no what to do.